So the whole point of me doing the Harry Potter series was, not only because I love Harry Potter, but because I received this collection from Victorian Disco Cosmetics! Each shadow represents the original House creators. Rowena(Ravenclaw) - Gorgeous bright blue! And of coarse, all of my looks. 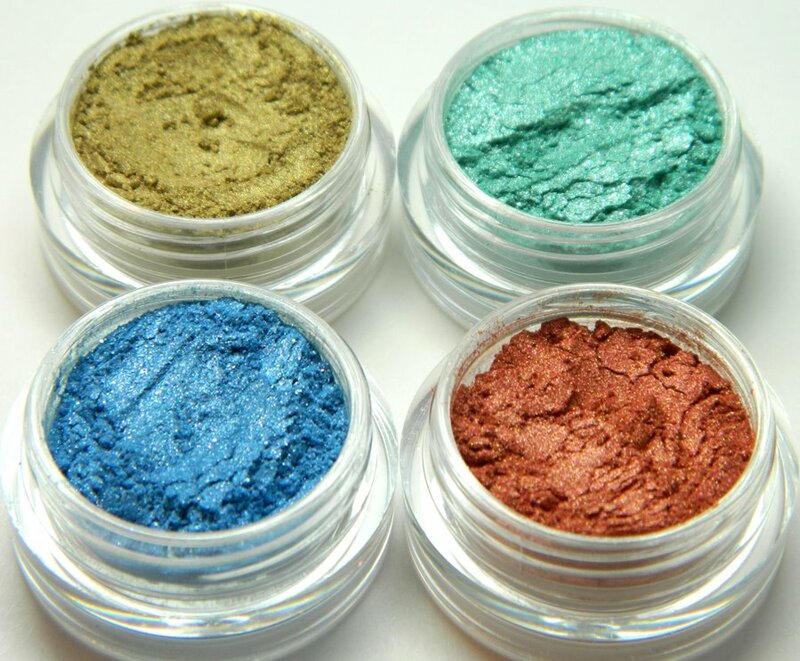 These shadows are super gorgeous and pigmented. They are also very easy to work with and are very dinamic. 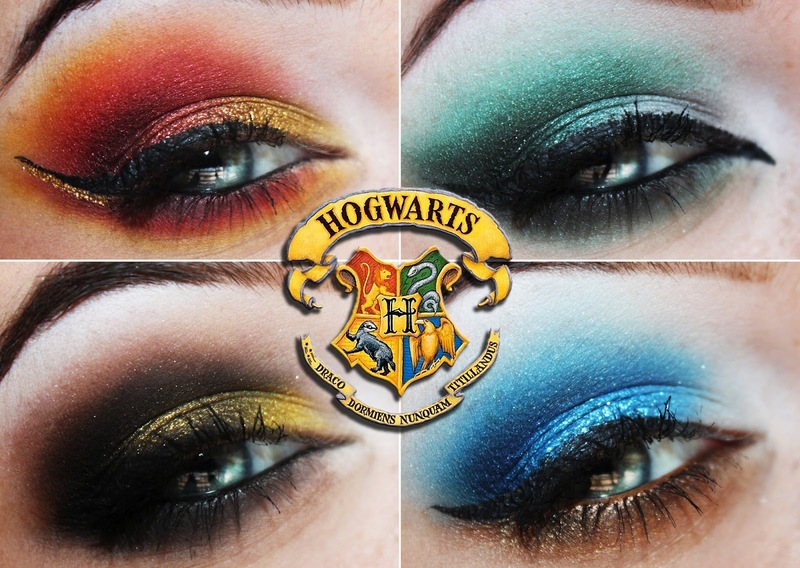 My favorite shades are Godric and Rowena. I would list prices but I believe that VictorianDisco.com is shut down at the moment so that Ashley can catch up on orders. She had surgery and had to take time off and orders have been piling up, and it will take a while to catch up. But until the shop is reopened, put these on your wishlist because they are an amazing buy!! Aw you are so lucky that you got these! I heard from a few other bloggers that the owner was having some personal issues & wasn't filling orders anymore? I feel like these shadows come out soOo much more pigmented on you. So jealous! They all look gorgeous as always. I love Godric and Rowena! I know! I'm in the same boat! Did you add in a black shade with Helga or is that the gold from a different angle? One photo I took using a flash and the other with natural light.